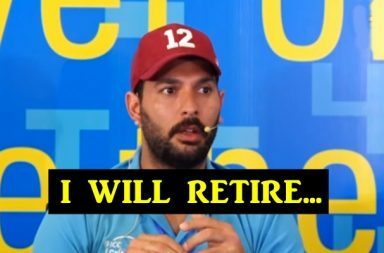 Yuvraj Singh’s career has been on a low ever since he played his last International game for India in 2017. His form in domestic circuit has not been enough to get him a national call up yet again, which may have given him a last ride to play the 2019 world cup. 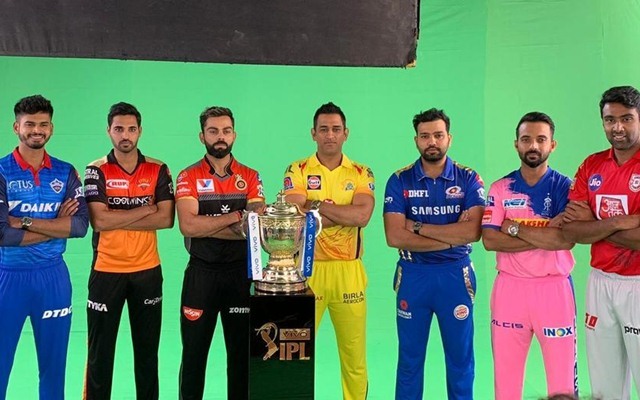 The man from Punjab was released by Kings XI Punjab ahead of IPL 2019 auction and almost went unsold in the auction. After failing to attract any bid in starting two phases of the auction, he was sold to Mumbai Indians for his base price of 1 crore rupees. Mumbai’s Wankhede stadium holds a special place in the heart of Yuvi as India won the 2011 world cup on the same venue where he was adjudged the man of the tournament for his all-round brilliance. Mumbai Indians played a newly renovated Delhi Capitals in their opening clash of the season at Wankhede. 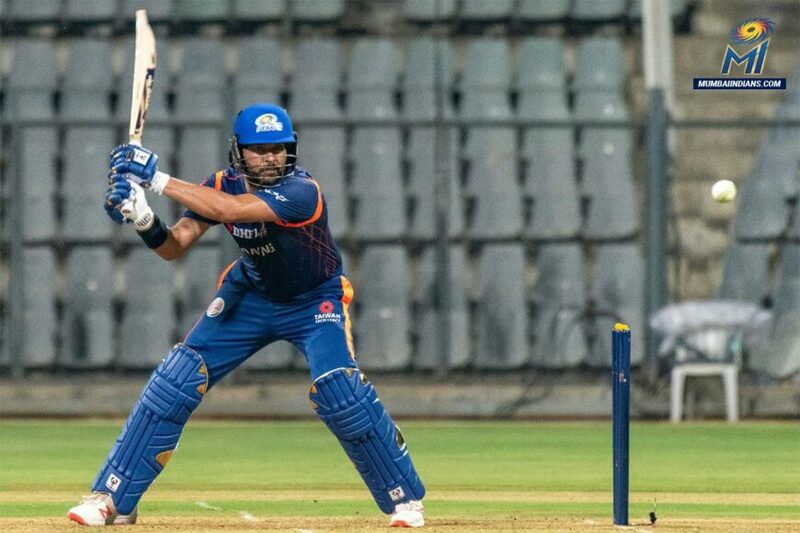 Rishabh Pant’s blistering knock of 78* off just 27 balls helped Capitals post a total of 213/6 at the end of 20 overs. Mumbai batters failed to trouble the visitors bowling line up but it was Yuvraj Singh who showed the vintage touch and emerged as the top run scorer for the hosts. The 37-years-old struck 53 runs off just 35 balls which included 5 fours and 3 monstrous sixes. Surprisingly, this was his first fifty-plus score since May 2017. He may be consider for the world cup if he manages to shine for Mumbai Indians in the season but his poor form in the past two years have raised questions on his retirement. The veteran all-rounder has himself stepped up and opened up about the retirement plans. “I couldn’t decide what I wanted to do but main thing was [remembering] why I played the game when I started playing the game. I played the game because I enjoyed playing cricket. That time, I was not playing for India. I was playing for the under 14s, under 16s. So till the time I enjoy playing cricket, I will play,” Yuvraj said during the post-match conference on Sunday. Delhi won the game by 37 runs but the form of Yuvraj has been a happening sign for Mumbai Indians and Indian cricket team fans.